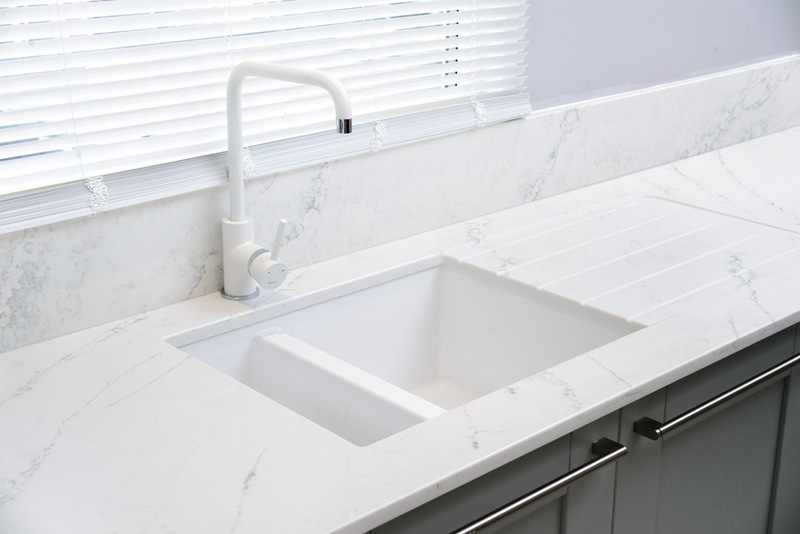 For those looking to create a more minimalist kitchen work surface, drainer groove areas are a popular choice. 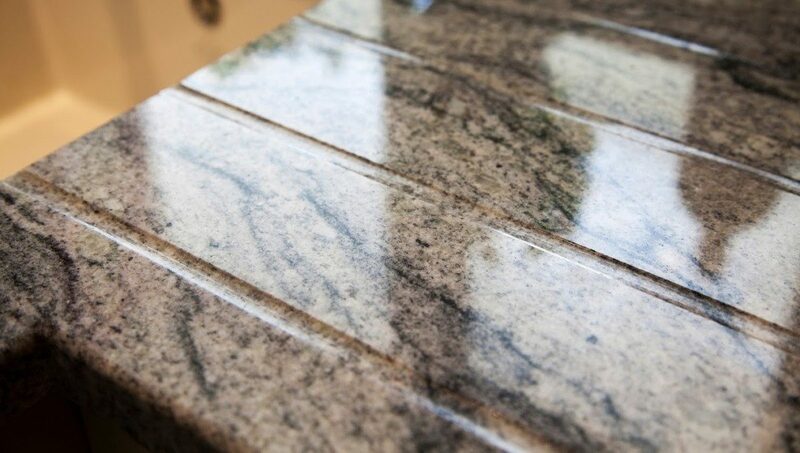 This solution involves carving a draining area directly into your new granite or quartz kitchen worktops. 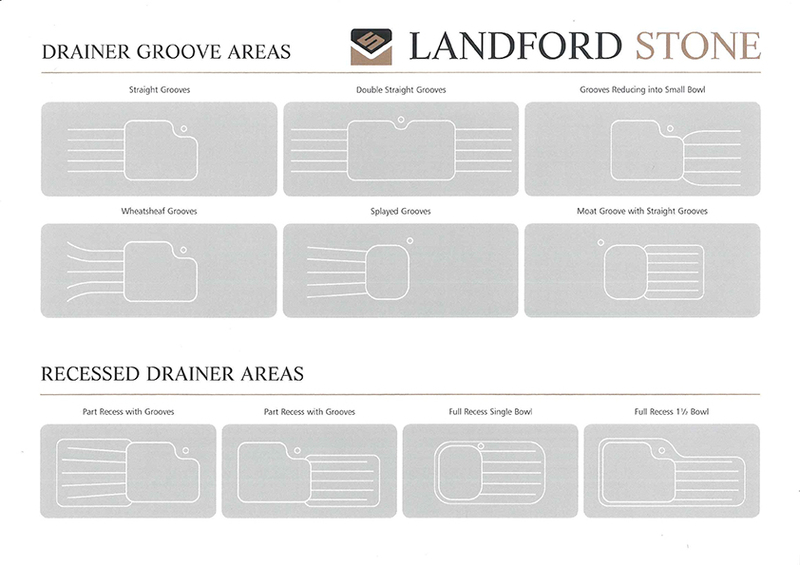 At Landford Stone, we have the expertise to carve any drainer groove pattern you desire when we cut and shape your kitchen worktops. 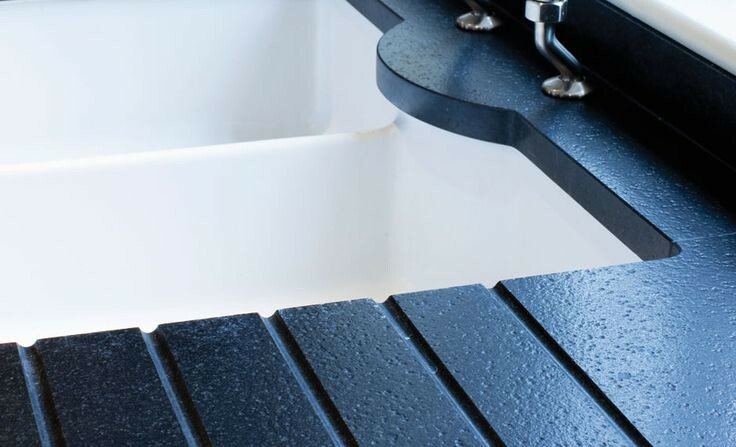 These areas can also be carved further into the stone for a recessed drainer area. If you have any particular requirements, please feel free to contact us directly.